At HTP we are always looking for ways to save energy. 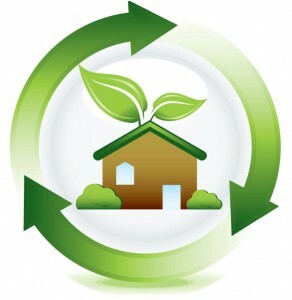 MassEnergy.gov provides a helpful list of tips you can use to reduce your energy use at home. Take a look at these checklist of actions and try to incorporate them into your daily life! To see the original article and learn more tips, click here.